How Many Guinea Pigs Can Fit On a Plane? 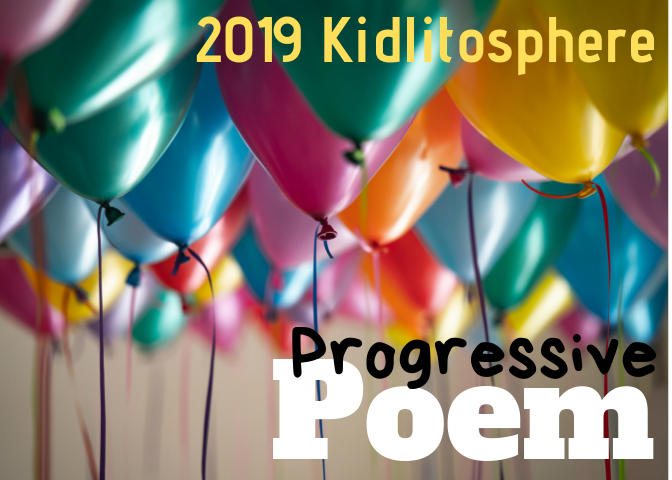 by Laura Overdeck is a fun new book that I discovered thanks to someone sharing on Social Media! It was released a week or so ago and I ordered it right away. This book is a full of questions you can answer yourself using math. 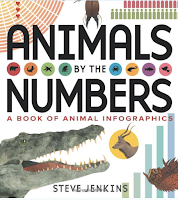 There are chapters that categorize the questions--Animal Math, Nature Gone Wild, Math for Your Mouth and more. Each two page spread poses a question and gives the info you need to solve the problem. It also answers and explains the reasoning for the answer. For example--How many times do dogs take a bath a year?--and then goes on to investigate. I see this as a great book to use for openers for Math Worksop or in a variety of ways to just have fun with math. 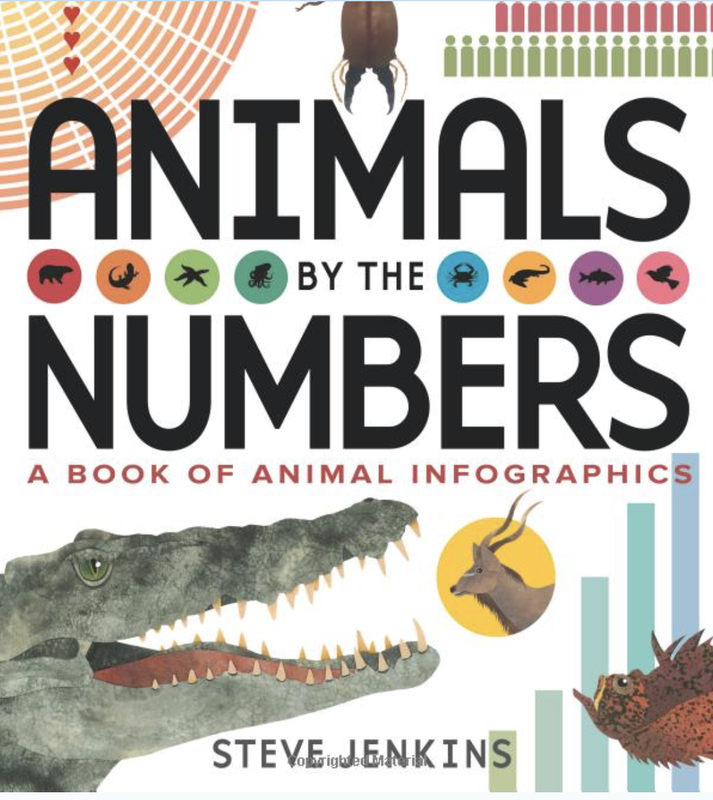 Animals By the Numbers: A Book of Infographics by Steve Jenkins is a book of visuals. The infographics on each two-page spread are all about animals and each infographic is very unique. Reading each page takes time and attention to detail and I can see doing Notice and Wonder thinking routines with these pages. 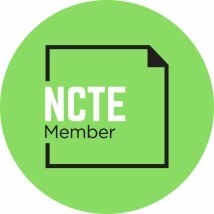 These are great pages to linger over as you talk about data, displaying information, comparing things and more. And of course this book has Steve Jenkins fabulous illustrations so it can be used in coordination with some of his other books like Down, Down, Down. Finally I need to thank my friend and colleague Maria Caplin for introducing me to this book. Mind Boggling Numbers by Michael J. Rosen is another one that is great fun! 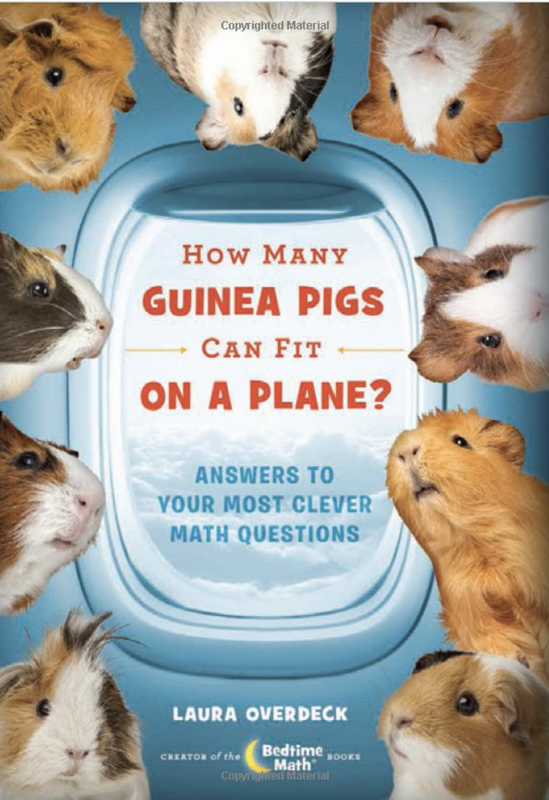 This is a book that is similar in concept to How Many Guinea Pigs Can Fit On a Plane? as it also asks questions of readers and then goes on to think through the math. This book also includes great graphics and. visuals....and some humor! 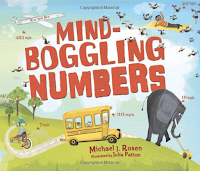 I am happy to have discovered three books that have great ideas for young mathematicians. And these are definitely for older elementary students. Excited about sharing these 3 books with my 5th graders in the fall. I am so loving these descriptions. I am sure I will love and share, these books. Appreciations! I LOVE animals by the numbers. I think the infographics are especially friendly to dyslexic kids and other visual learners.